Their technology allows for synchronous, interactive virtual learning which will allow us to continue our distinctive teaching practice of adult, student-centered active learning styles. By adding our current course catalog (60 classes and counting) that provides skill sets around issues such as Suicide, Crisis Management, Military Sexual Trauma and Assault, Traumatic Informed Care and other such issues to the Biblical Foundations taught at GSOT, it is my belief that this will become a unique program not offered elsewhere. 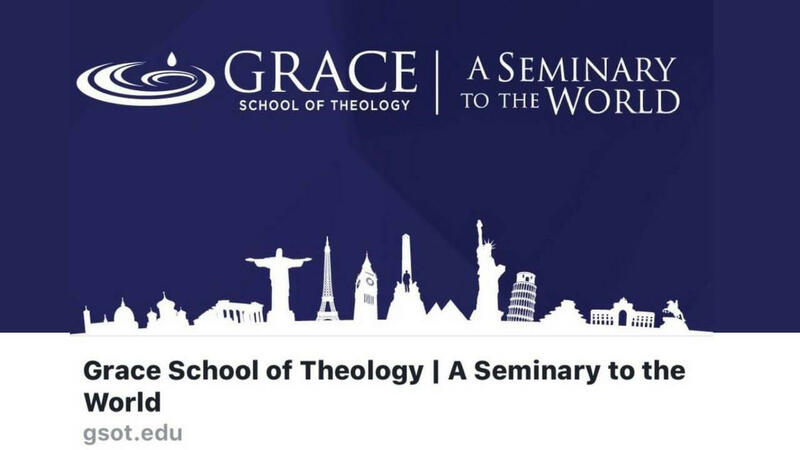 Please check out Grace School of Theology at http://gsot.edu whose vision is to develop spiritual leaders in every nation who can teach others about the love of Christ, a love that cannot be earned and cannot be lost. As a special bonus, you will receive our CAREForce Catalog for FREE.